Here are our random favorites for this fun and tiring week! Jim has been a fan since he was a kid, but baseball isn't my thing, so I'm basically a fan by marriage. I have watched almost every Cubs game during the playoffs though, and I can actually say that I've enjoyed it! The Cubs are fun to watch this year! 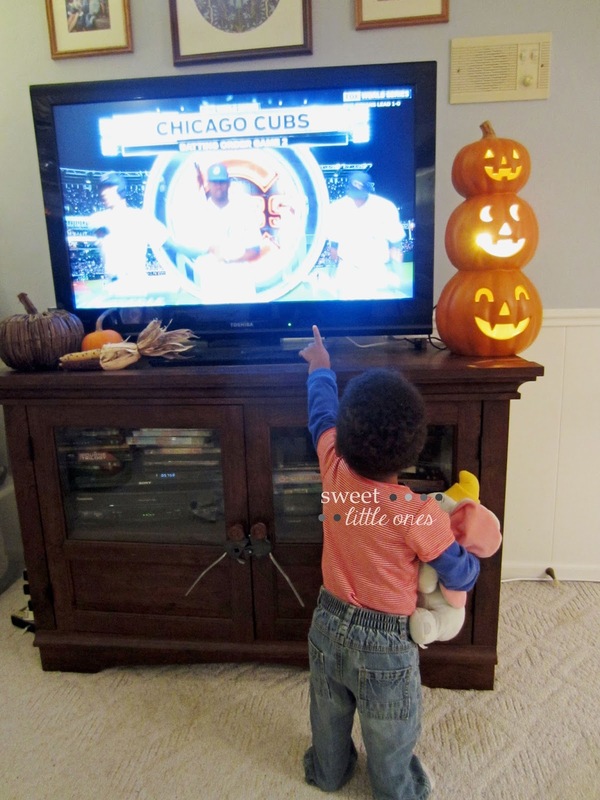 It's been fun watching the kids get excited about the Cubs too. I am so happy for my husband that they are finally in the World Series! I sure hope they win!!! 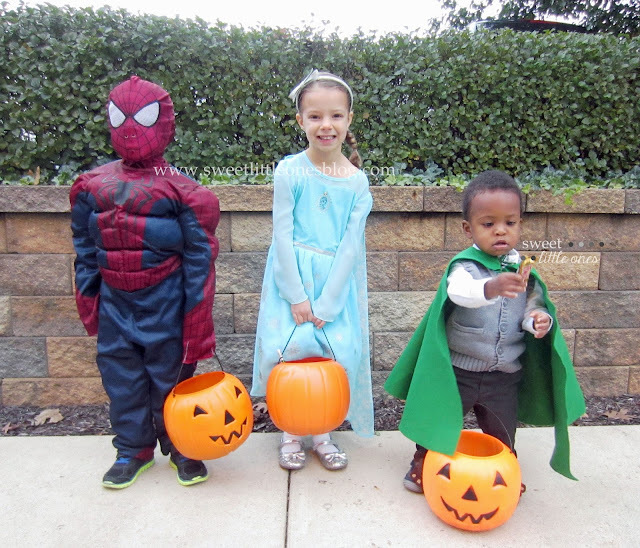 Our first night of trick-or-treating was last night - and we had a blast! Elsa, Spiderman, and our little hobbit Samwise had a great time getting lots of treats! Have you been trick-or-treating yet? 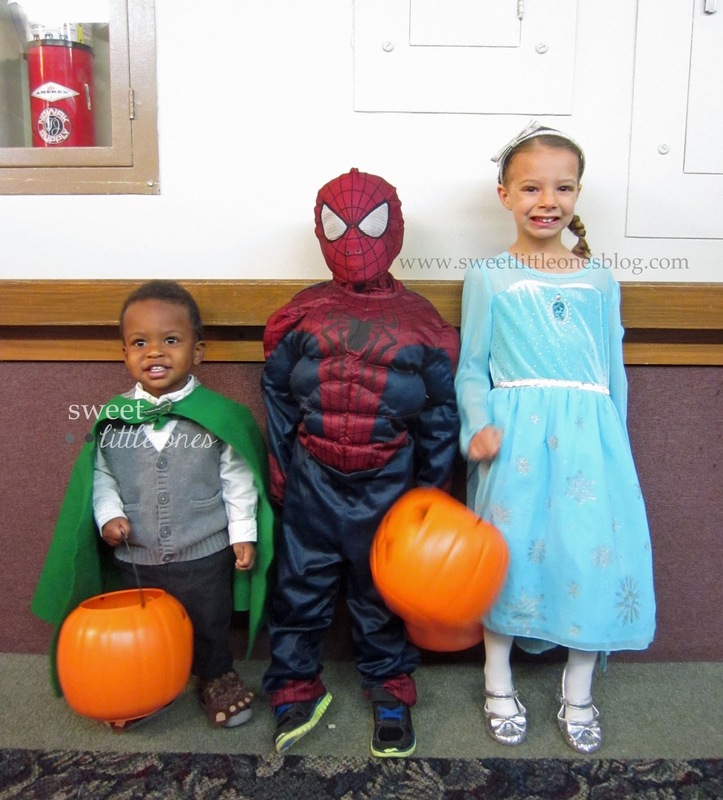 What are your kids for Halloween this year? My little hobbits in 2012! 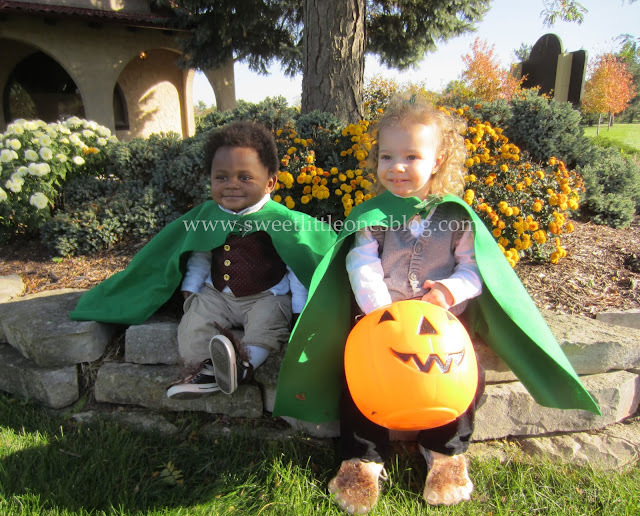 J and B were hobbits a few years ago - I loved breaking out their old costumes for L! 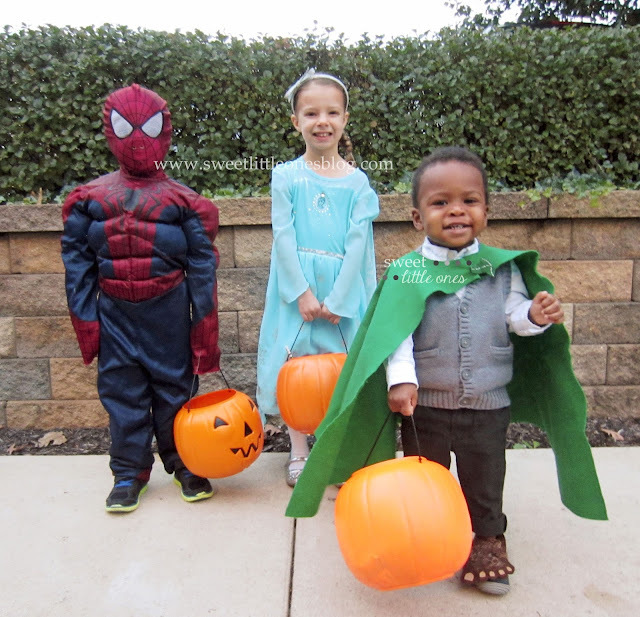 These are my all-time favorite costumes of theirs (and I made them too!) Is there anything cuter than a curly-haired toddler dressed up like a hobbit?! 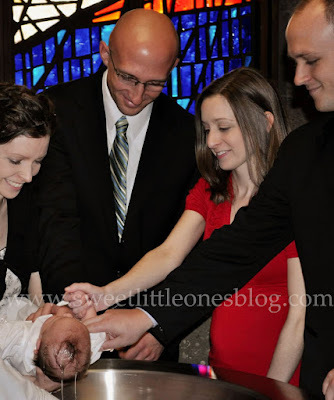 Five years ago this week, we officially adopted J and she was baptized. I can't believe it's been 5 years! Our little girl isn't so little anymore! 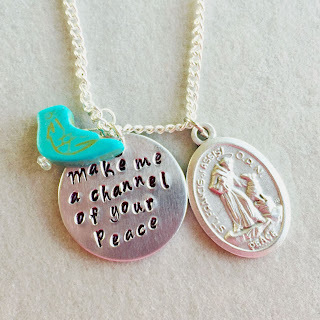 My friend Maria (at Ave Maria Faith Crafts) released her new line of necklaces this week, and they are gorgeous! Maria can make a necklace with pretty much any saint and their quote on it for you. 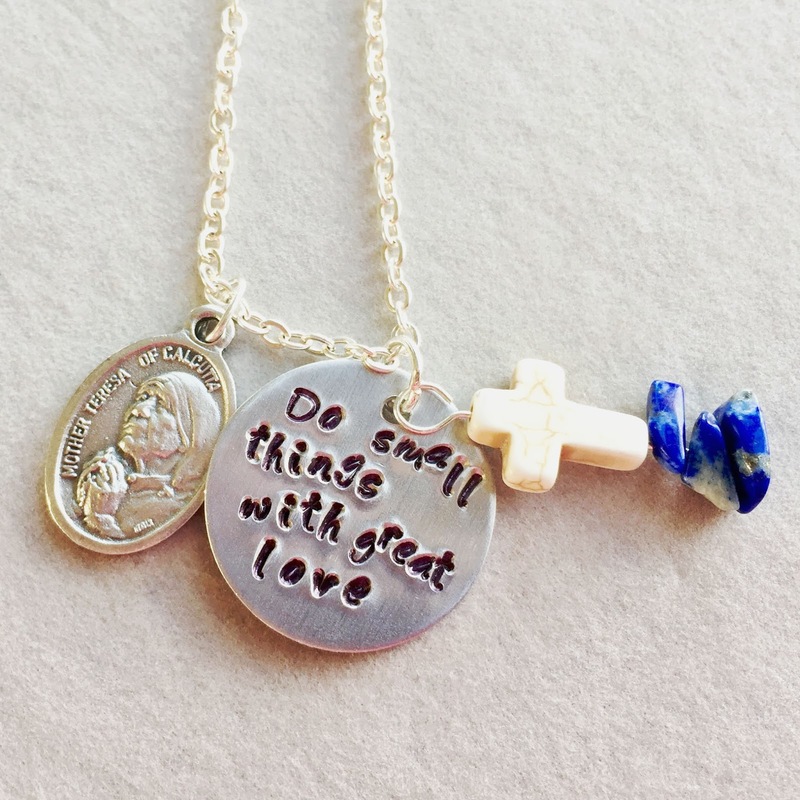 So I am getting matching necklaces for myself and my daughter that feature St. Thérèse of Lisieux (pictured below), but customized with my favorite quote of hers: My vocation is love. I can't wait til it's ready!!! 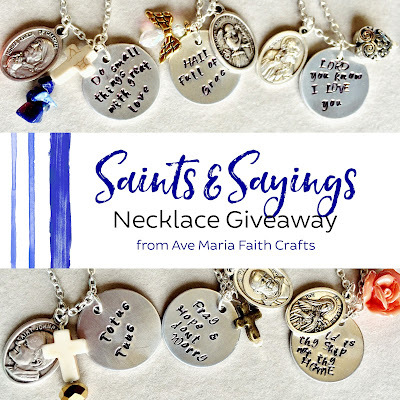 Maria and I are also giving one away! You can enter here or below. Also check out my Facebook page and Instagram for extra entries! 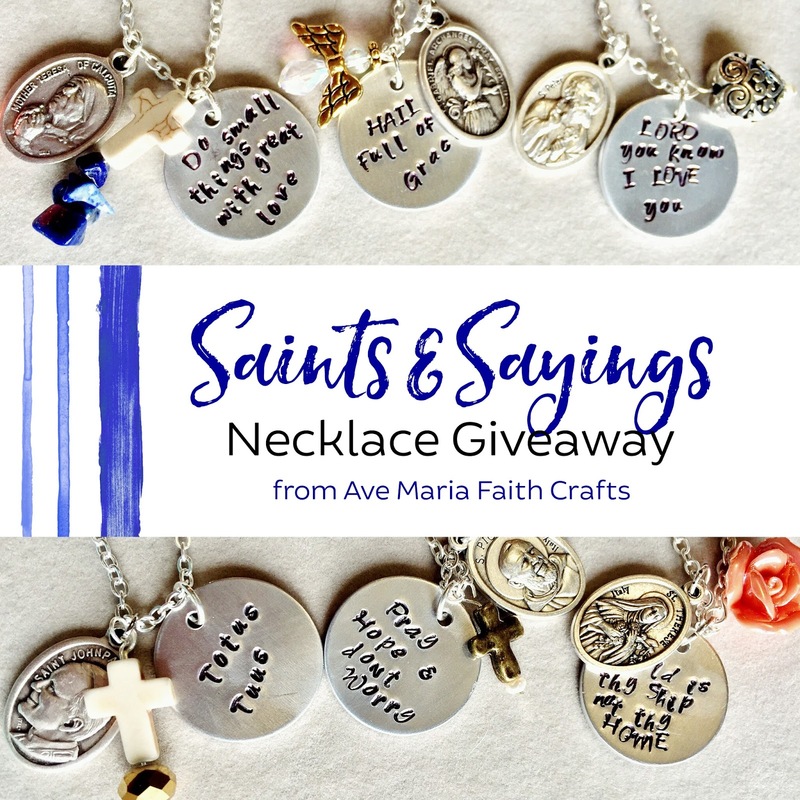 The fine print: Any necklace qualifies for the giveaway! 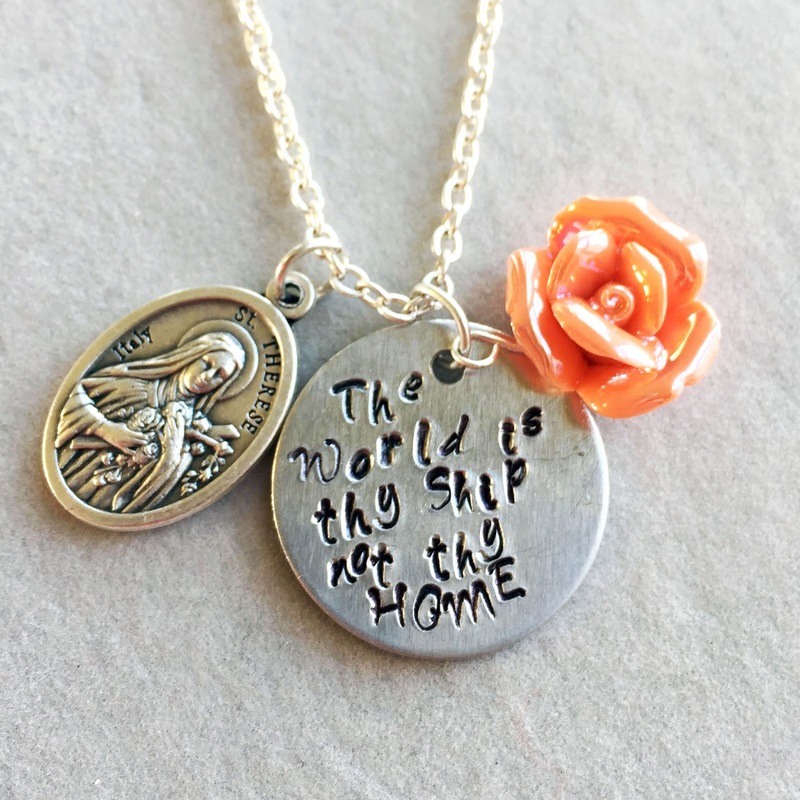 The winner may even choose a custom order as well, provided that the saint of their choosing is currently depicted on a medal. 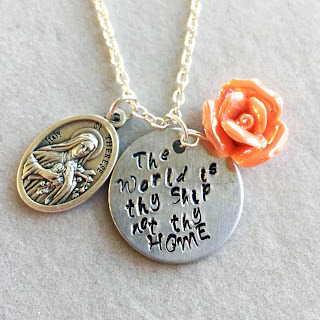 If the winner is located outside of the United States, the winner will need to pay shipping. 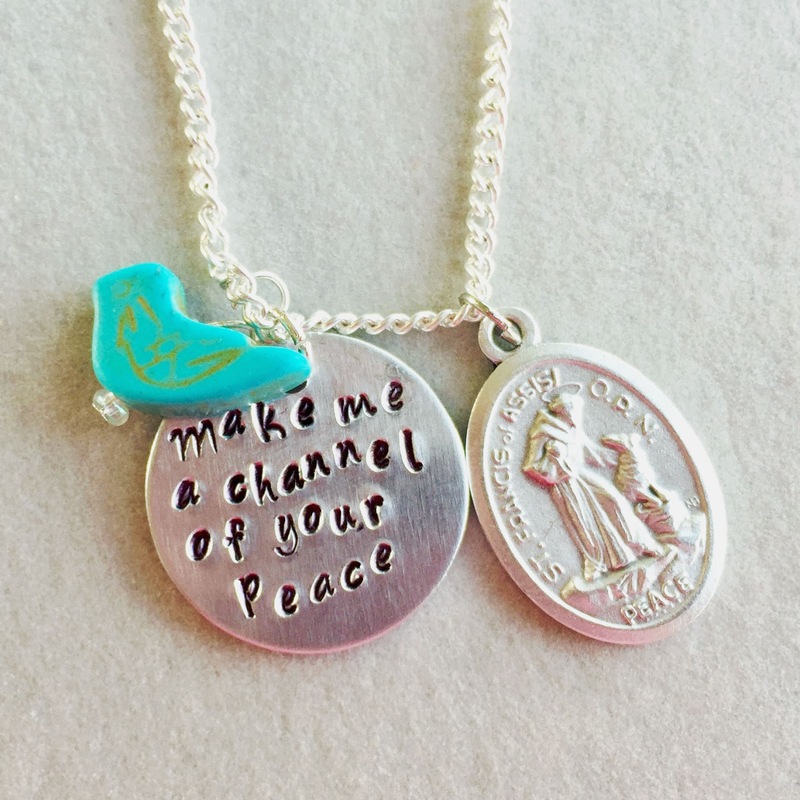 Contest ends October 30th at midnight. Winner will be announced here on November 1st. Thanks and good luck! Have a beautiful weekend and a fun Halloween! 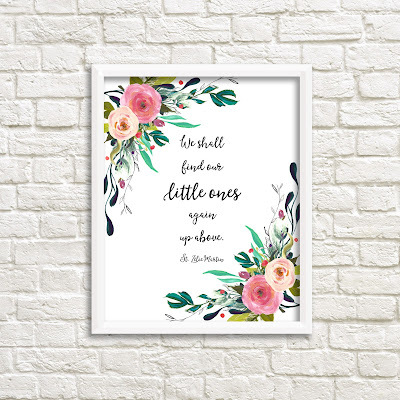 This printable is only $2 for all of October (which is Pregnancy and Infant Loss Awareness Month) in remembrance of all the little souls lost. Please know our prayers are with you and your family! One customer shared with me a little of her story and how she used her printable to remember her baby. You can see it here. It is beautiful! My prayers are with all of you who have a lost a little one!